Avoid Pretreatment : The PURON MP system’s high flux and solids tolerance properties can eliminate the need for costly clarifiers and chemical pretreatments in tough applications. Less Downtime : Polyester reinforced membranes and a unique single potting design help to avoid downtime associated with frequent cleaning cycles, sludgingand fiber repair. Less Chemicals : Superior chemistry and a tight pore structure deliver more stable membrane performance without the need for extensive chemical cleans. 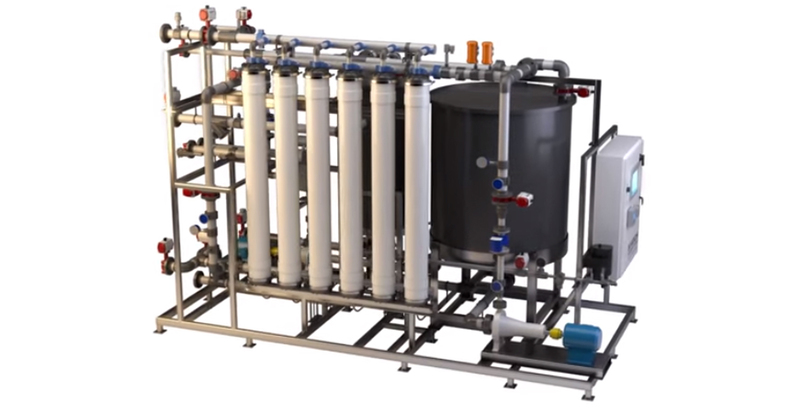 Simple Operation : Minimal system connections, an intelligent user interface and outstanding membrane reliability make PURON MP one of the easiest-running filtration systems available. Save Money : Superior output, simplified operation, reduced maintenance and pretreatment costs and a compact footprint all add up to cost savings for you!